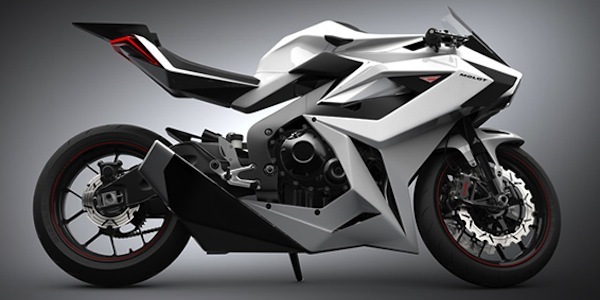 Is this a Lamborghini motorcycle concept? As quoted from Ridingmode, the motorcycle concept designed by Igor Chak with a futuristic touches and advanced technology that is not widely applied by other motorcycle manufacturers and touted as Lamborghini's motorcycle, because it has an aggressive design distinctive Lamborghini's style, and according to Chak Motors, a motorcycle is designed using Honda CBR 1000 as its base. 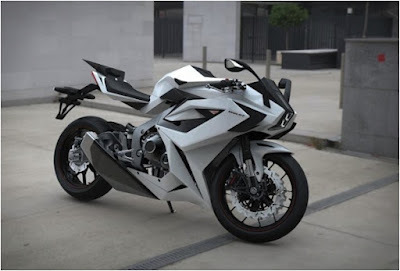 Where CBR 1000 is used as the base was totally modified, so no longer looks its original form. 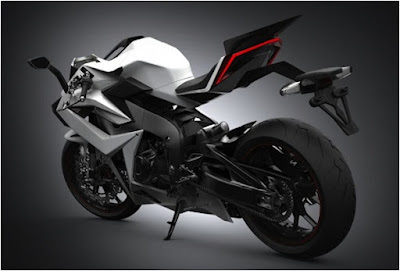 In addition to having a futuristic design, the Molot bike concept equipped with full-LED lights that will provide better visibility and high durability of the lighting system. The current technology that embedded on this motorcycle concept such as the Predictive Emergency Braking System (PEBS), a blind spot sensor, LDWS (Lane Departure Warning System). This concept motorcycle also equipped with two HD cameras in front and rear, and gyroscope to detect any anomaly in vibration and control. 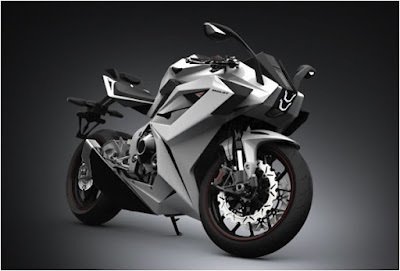 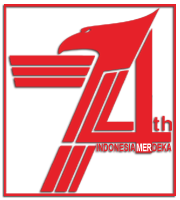 For the engine section, this concept equipped by a four-cylinder engine with a capacity of 999.8 cc, but unfortunately the motorcycle designer not mention the power numbers that produced by this large capacity engine.